The Viavito PVC fitness equipment floor mat helps protect your floor from damage, prevents equipment slipping and sliding on smooth surfaces such as tiled or laminate floors and can help to reduce noise levels when equipment is in use. At 220 x110cm (86.6" x 43.3") it's ideal for use with treadmills, cross trainers, exercise bikes, rowing machines, vibration trainers and more. Made from easy to clean, durable PVC with a matt finish this tough floor mat is made to last. Use it to enhance the look of your home gym, keep your equipment in place and protect your floor. for submitting product information about Viavito 220 x 110 cm High Impact 6mm Gym Equipment Mat We aim to answer all questions within 2-3 days. 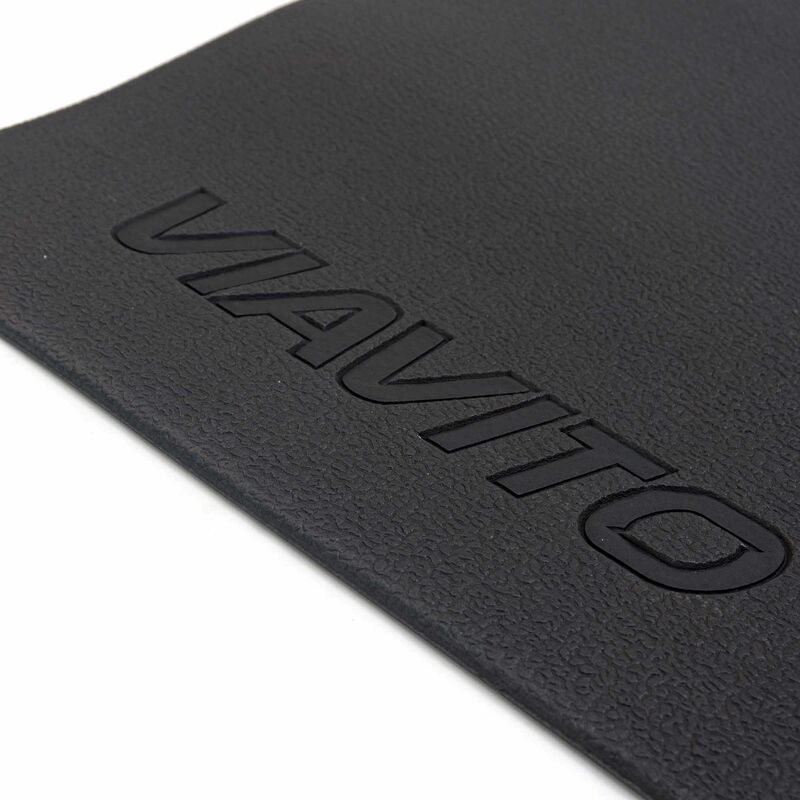 for submitting product information about Viavito 220 x 110 cm High Impact 6mm Gym Equipment Mat. We aim to answer all questions within 2-3 days. If you provided your name and email address, we will email you as soon as the answer is published. Very good quality, right amount of resilience. Good product - More soft and spongy than I was expecting so can rip and damage easily. However, now it is under the treadmill it is protecting both the floor and the equipment. Excellent quality for a very good price. Fits perfectly under my treadmill, very cushioned. The mat has been placed underneath my new treadmill on top of a carpet. It seems to be doing the job of protecting the carpet and helping to keep the treadmill in place. Included with the treadmill. Every bit as good as one I purchased for another piece of equipment. High quality product that certainly helps to reduce impact. 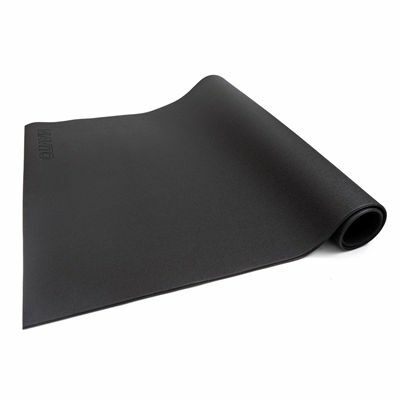 for submitting product review about Viavito 220 x 110 cm High Impact 6mm Gym Equipment Mat.